Transitions can be disorienting. Whether it is marriage, birth, death, divorce, career change, graduation or other less dramatic change, this is a pivotal point to reflect on your priorities. However, it can feel chaotic as we grieve the old and evolve into the new. Having consistent support and time to reflect during these periods is incredibly valuable. How can you cultivate the courage to take the leap into the unknown? For me, the answer involves a group of trusted women. 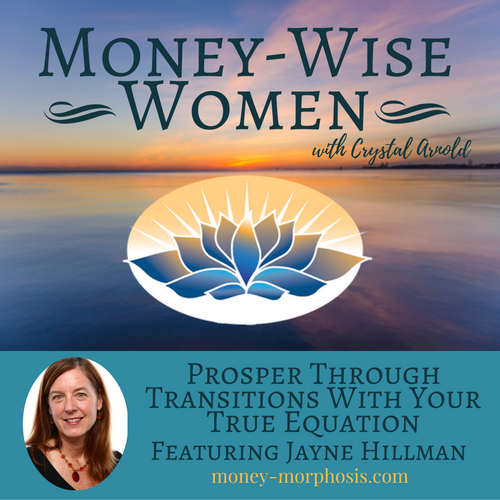 Our “Money-Wise Women” guest, Jayne Hillman, and I have both experienced the power of coming together in small groups of women. She says, “It is difficult to see our true genius and beauty by ourselves, because it is so innately who we are. When others reflect it back, it’s part of how we are able to see who we truly are and claim our value.” When there is a genuine desire to support one another, incredible value is created through our time together. We are hungry for acknowledgment, and money is often the default appreciation. Yet it is so satisfying to offer our wisdom to a circle and see how our insights benefit others. Too many people are suffering because of the messages they received that caused them to shut down their genius, after being told that “you can’t make money as an artist or ____ [fill in the blank].” Yet we do have potential to find the right livelihood. This brings satisfaction, because we are developing our soul’s capacities through offering our gifts. 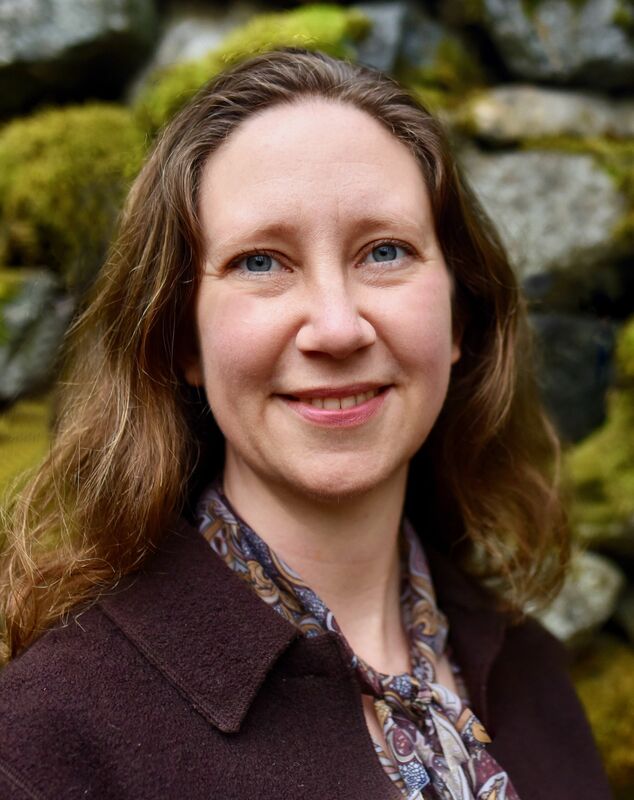 Listen in as Jayne describes the four aspects of what she calls the “true equation” that you can use to take your business to the next level. “We can confuse money in our bank account with our level of success, which actually includes much more than numbers.” When we develop our businesses with a more holistic sense of value, then we define success on our own terms. Are you an entrepreneur struggling with how much to charge? 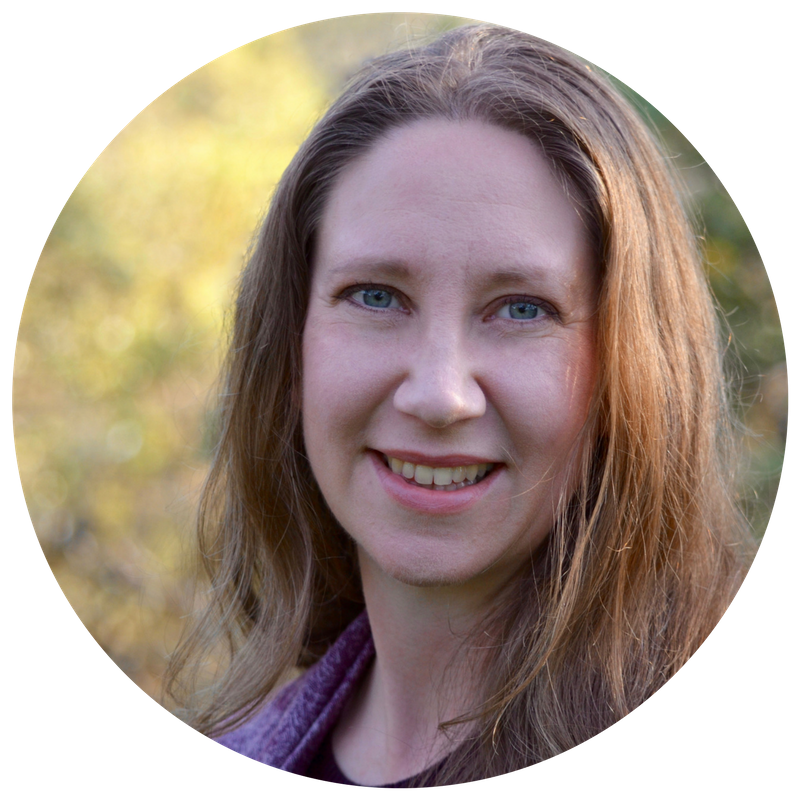 Jayne has some insights that will help you relax and assess your worth with greater ease. This inner congruency creates a clear signal as your authentic expression of your value. She has refined these tactics with over 20 years of experience working with entrepreneurs and investors. Enjoy this enlivening conversation—you will never look at your value in the same way again! For the last 20 years, Jayne Hillman has worked with hundreds of women entrepreneurs and investors. As an executive coach, she shows people how to navigate growing and funding their businesses. She also works with corporate professionals, “intrapreneurs,” to identify their unique talent and genius. She supports innovators to tap their creative potential for positive impact. Jayne is passionate about the intersection of creative agency and money. Through her work, she has found that this relationship is a powerful indicator of success not just in one’s wealth of wallet but also also in one’s wealth of soul. In the last five years, Jayne has garnered insights from neuroscience and meditation to understand more about “the difference that makes a difference.” Cultivate competency, well-being, and ease through a healthy relationship to your creative agency and wealth.